Introduction: A common feature in the early Church was the presence of home churches or house fellowship in the residences of believers. No matter how highly placed you were or what office you occupied in the main church, you either belonged to a home church or had a thriving one in your house. Even Apostle Peter belonged to one Acts 12:11-17. Today, the home church is recognised as the extension of the local assembly (Acts 2:46). 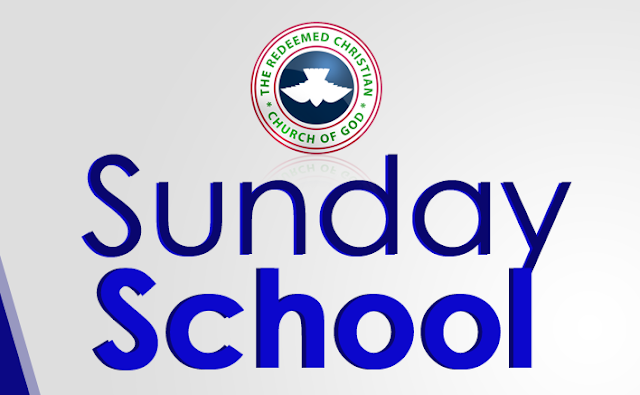 It is a convenient unit where every member of the church could be reached and catered for. It is, therefore, a good caring unit (1Corinthians 16:15,18; Acts 16:40). The areas of care or need are easily identified in a home church or a house care fellowship (Romans 16:1-6). The home church leader would have addressed issues that would have been brought to the main church (Exodus 18:21-23). The church is a place of prayer, healing, worship, baptism of the Holy Spirit and preparation for water baptism. Therefore, every activity that can take place in the regular church can also take place in a home church. These include: salvation of souls (Acts 2:40-42); Water baptism (Acts 10:47-48); baptism in the Holy Spirit (Acts 10:44-46); healing the sick (Mark 2:1-4,11-12); fasting/prayer (Acts 12:5,12); divine visitation/presence (Acts 2:1-5); sharing of the word of God (Acts 10:34-43). Class Activity 2: What can individual (you and class members) do to bring about growth and development to the house fellowship in your localities?